Professional photos are truly the key to marketing and selling your home. We use the best, high-end professional photographer to take full-colour HD photos of your home. Our photos will emphasize each room’s strongest selling point, whether it’s the room’s natural light or its spacious feel. We shoot exteriors and interiors in the daylight or at dusk, to create dramatic and distinctive results. The latest weapon in real estate is the use of dramatic camera drone photography and video tours. The team we work with produce distinctive, sweeping shots of the landscapes around your home and seamless fly-around of your home’s exterior. What better way to showcase your home than through video? Many Buyers now are travelling or living in other countries when they shop for a home, so video is a must! All of our listings are complemented by a professional quality video, enhanced with graphics and music, and allow your home to gain maximum visibility by being exposed to the widest audience possible. A professionally printed real estate brochure is a great way to impress potential buyers. 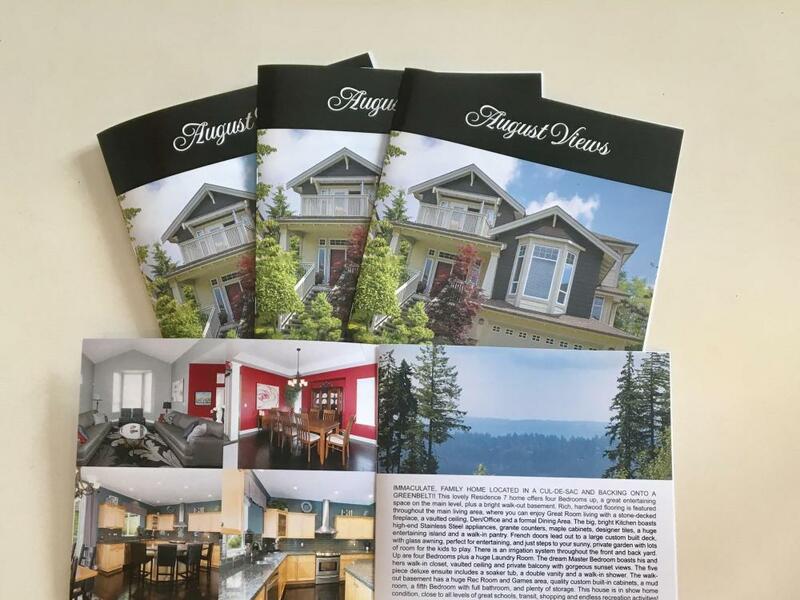 We produce full colour, high quality, listing brochures that showcase your home as well as feature professional floor plans and marketing copy that promotes the highlights of your home. We also send full colour flyers to all homes in your area to help create interest and attract potential new buyers. Monet has 13 years experience combined with more than 600 homes SOLD as the leading individual Realtor in the Tri-Cities (2014 - 2017) and is in the Top 1% of Realtors for Greater Vancouver. This ensures that her evaluations are on the mark! Pricing your Home has never been more critical as it is in today’s ever changing market. Digital marketing is one of the most effective ways of exposing new and upcoming listings. We use a variety of social media platforms including Facebook, Pinterest and YouTube. 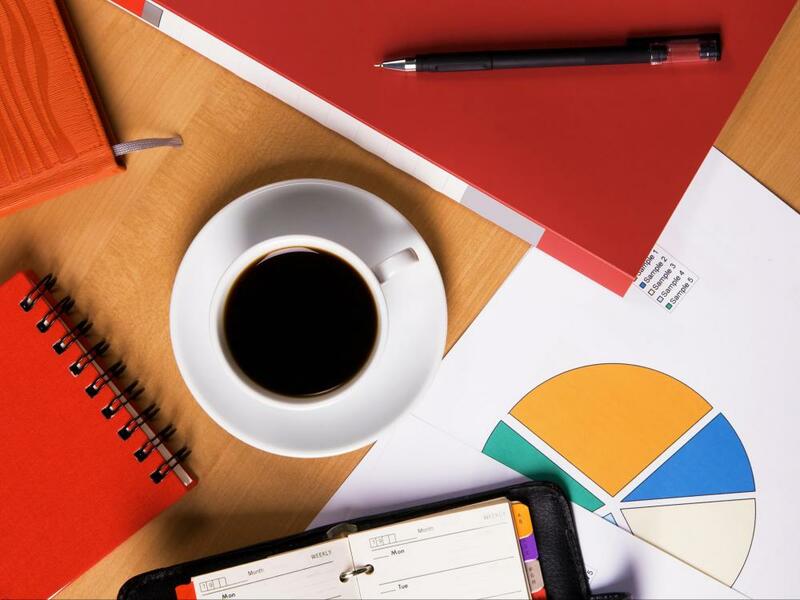 In addition, Monet’s blog keeps viewers engaged with constantly updated new listing details and images, information about local news and events, top tips for selling and buying homes and the latest statistics to keep you informed about the housing market. Visualising the layout of a property is not always an easy task for the average buyer. By providing our floor plans to prospective buyers, we ensure that the layout of your home is easily understood and remembered. Professional on-site measurements are made of all our listings by architectural surveyors. 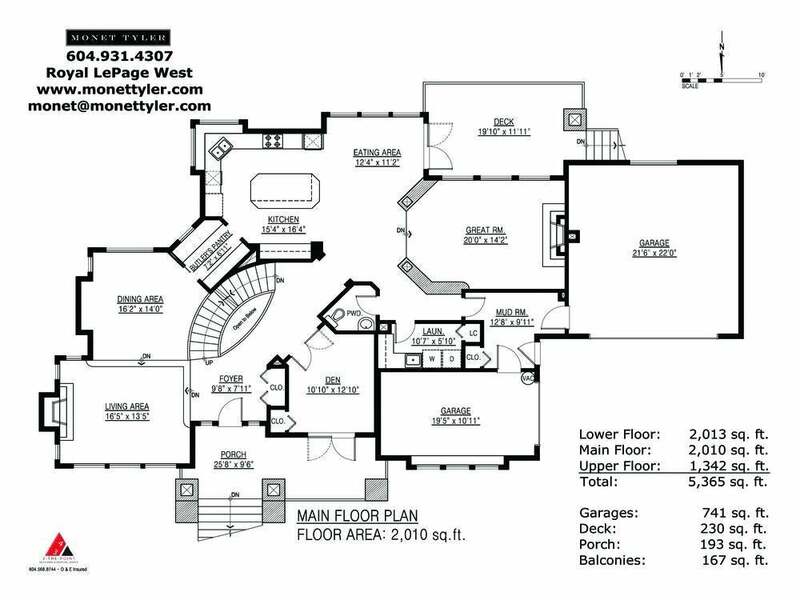 We provide customized plans to ensure that your home’s layout is presented in an accurate and informative way. 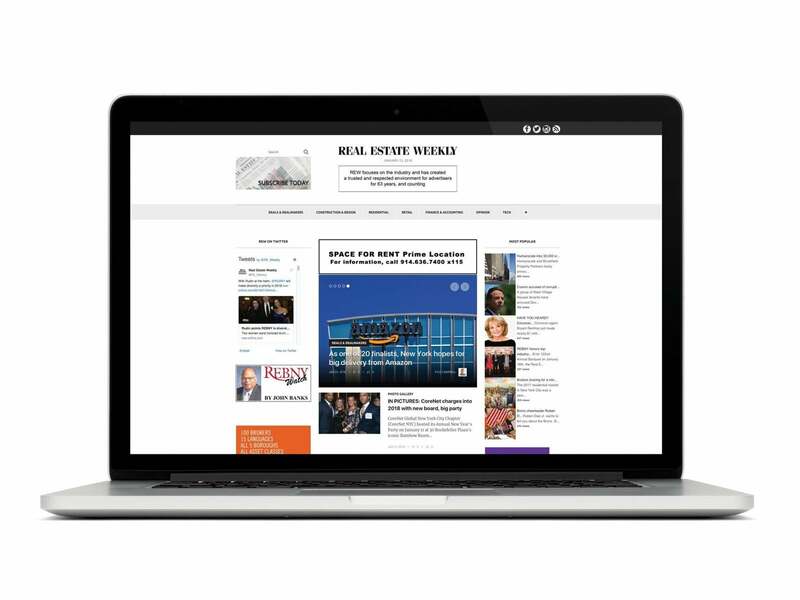 The internet is now an unprecedented source of real estate leads. According to the 2015 National Association of Realtors, 92% of buyers search the internet for their next home. 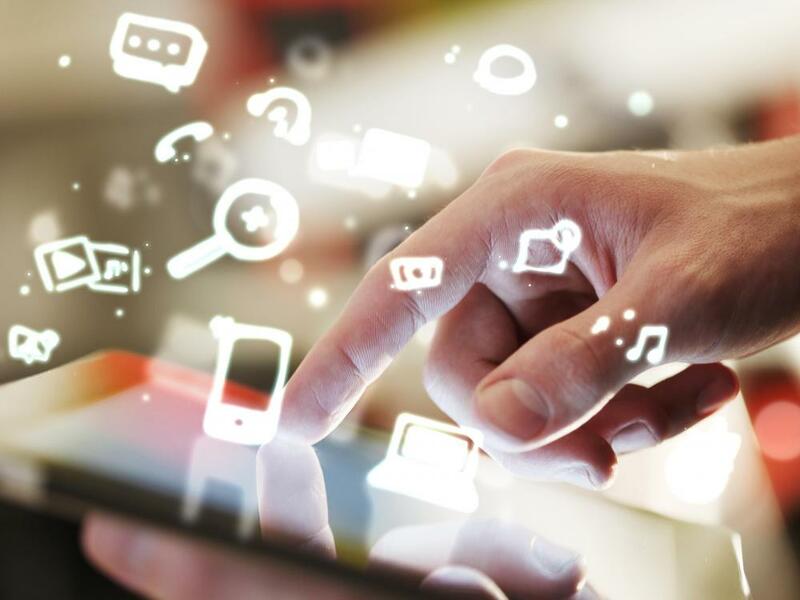 Connecting with buyers and sellers on the Internet is no longer an option; it’s a necessity. We advertise all of our listings on REW.ca, the best online tool for your real estate searches. 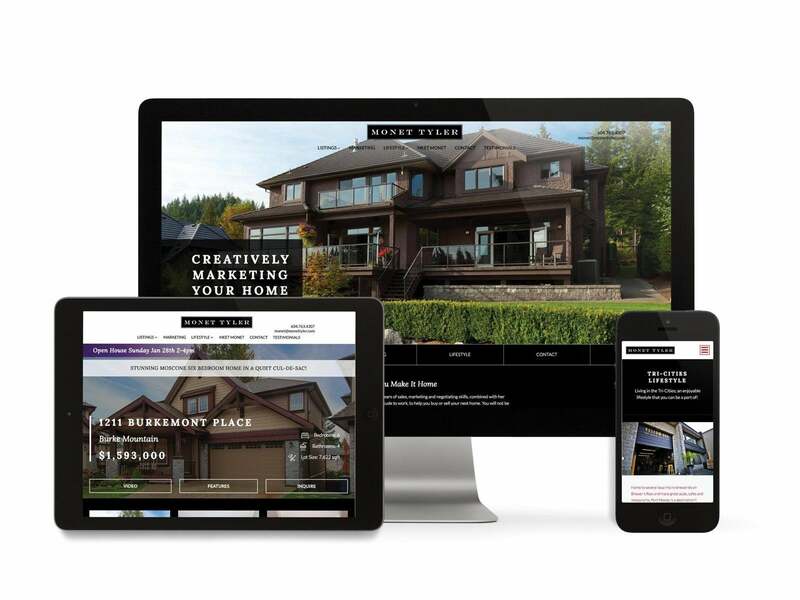 This high visibility website has been designed to showcase Monet’s premium property listings. This entire website has been search optimized so that every page and every listing will be ranked high on Google. This creates large amounts of Web traffic from Google, ensuring your listings will have the maximum amount of exposure to buyers looking for exactly your property. Monet still believes that Open Houses can be an effective marketing tool to get your home SOLD…especially when you are new on the market! This can also strategically create excitement and demand for your home which in turn encourages multiple offers! 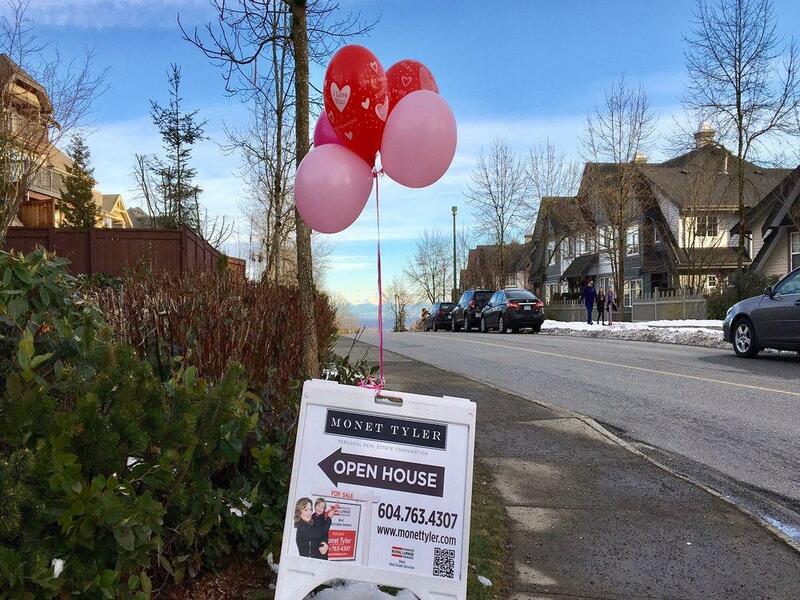 Balloons are always used…and are a great way to drive more Buyers to your home! Successful staging allows you to highlight your home’s strengths, downplay its less appealing aspects and make a positive impact on the greatest possible pool of potential buyers. Whatever your home needs from the simple addition of decorative accessories to full-on furnishings, Monet will help you create the wow-factor! She will also encourage decluttering and advise you of any upgrading or maintenance work that you should consider before putting your home on the market. Monet’s guidance will mean that selling your home need not be a daunting or overwhelming task. 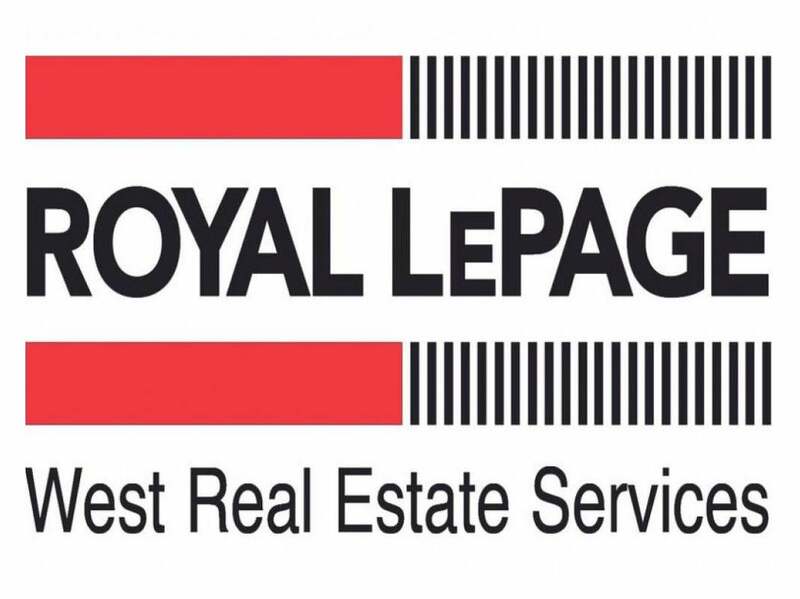 For over 100 years and with over 18,000 agents, Royal LePage is the largest real estate company in Canada. This means agents all over the country, from coast to coast, will see your listing! 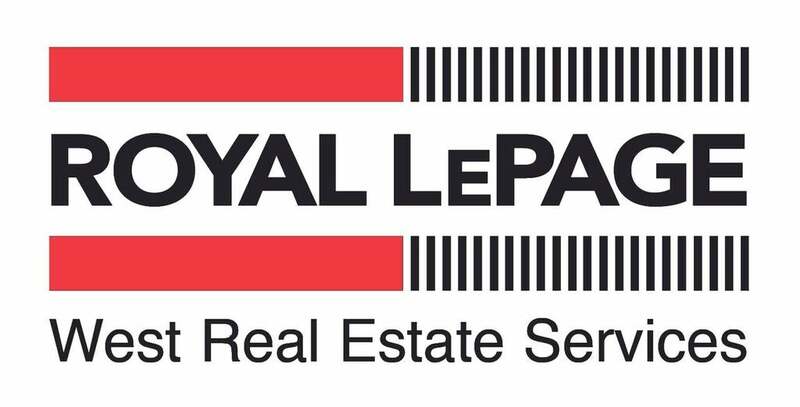 In addition, RLP has the largest relocation company in North America. 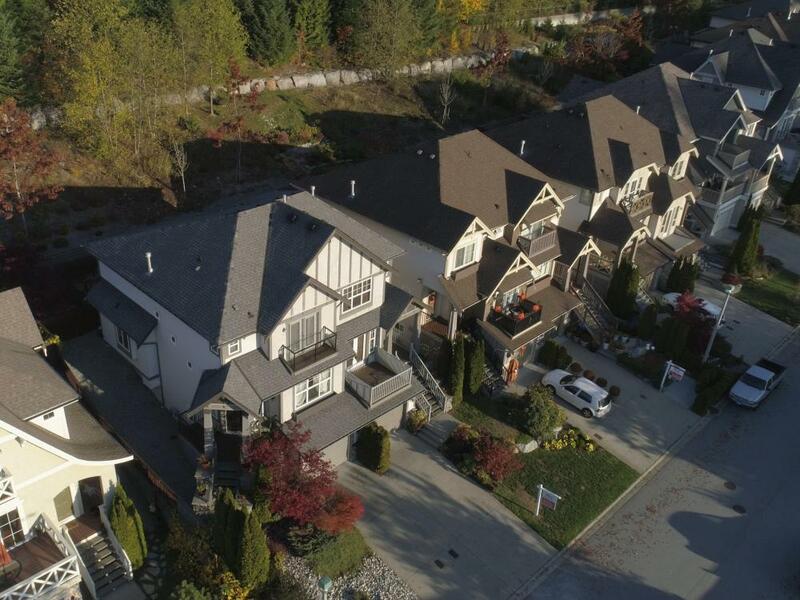 Large corporations and government agencies send their clients to us when they want to relocate to BC and the Tri-Cities area… this means buyers see our listings (your home) first! Our eye catching, backlit Bus Shelter signs target Buyers and Sellers every day as they commute to work and back. 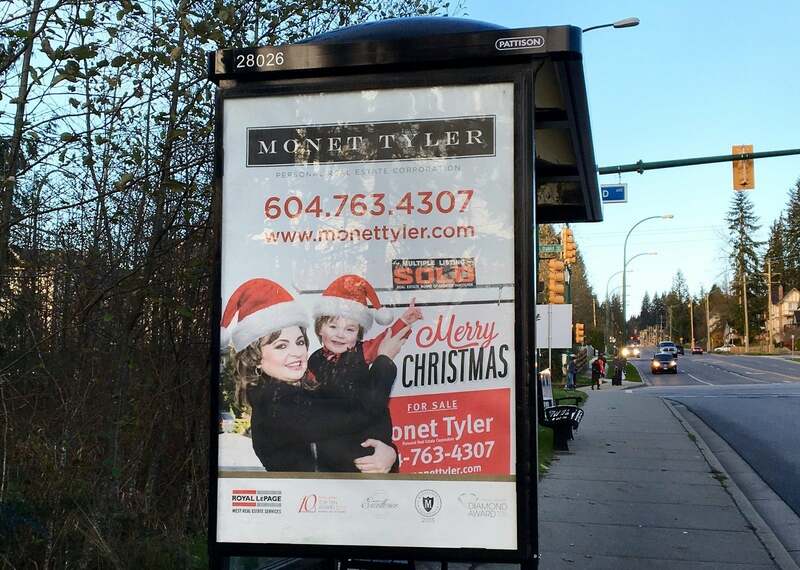 This directs increased traffic to our websites and to your home, as our high impact signs are positioned in strategic spots in Port Moody and Coquitlam.